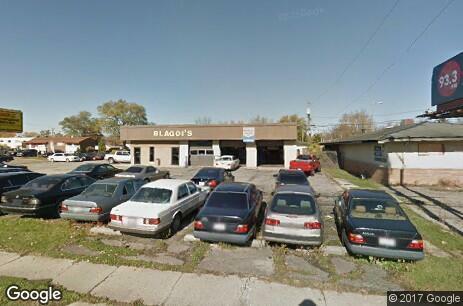 Blagoi's International Car Service at E Livingston Avenue and Beechwood Road. 3,366 SF building with 4 drive-in doors. Sale price does not include inventory. Current business has been in operation with multiple locations for over 30 years. 3,366 SF Retail automotive building Located near the intersection of E Livingston Avenue and Beechwood Road. Easy access to I-70, I-270, and Route 33. Site is situated between Bexley and Whitehall.